Available in Left or Right side bend. This new Q.D. 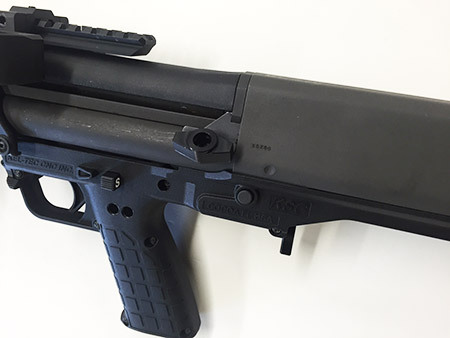 Steel attachment plate easily installs yourself to your KSG with no permanent modifications. This Q.D. Plate was specifically designed and manufactured for the KSG by us at Hi-Tech Custom Concepts. - CNC Machined from Steel Plate and 2024-T3 Aluminum. 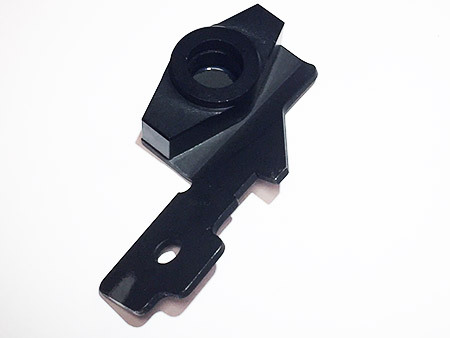 - Locks into place with no modifications required. - See our Front Q.D. 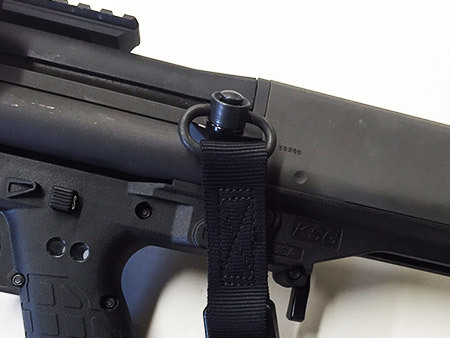 Top Rail block to use as a Single to Duel point sling set up. - This item is copyrighted & "Design Patent Pending", 7/07/15.